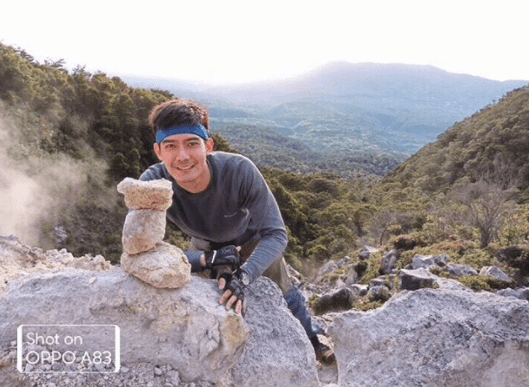 Manila, Philippines (February 7, 2018) – Gearing up for your next local trip? 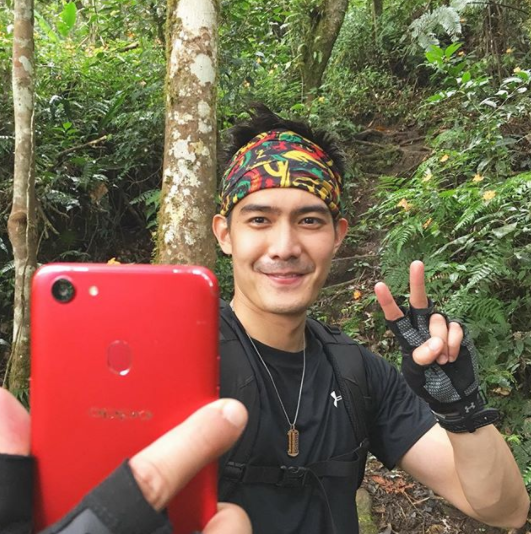 Catch OPPO Selfie Expert Robi Domingo as he explores and travels around the Philippines for ABS-CBN News’ travelogue, Lakwatsero. 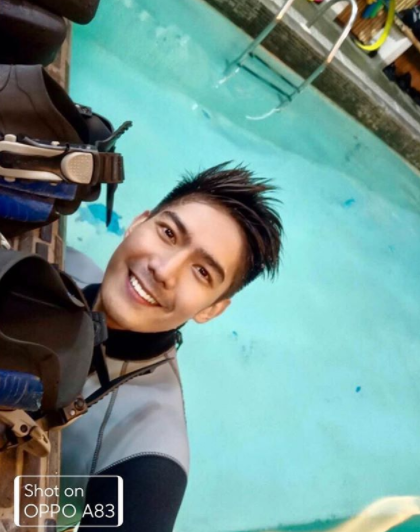 Follow Robi’s six-week journey as he discovers what could be your next travel destination – from Basey and Calbiga in Samar, Iloilo, Bacolod, Mt. Apo in Davao del Sur, Malapascua and Bantayan Islands in Cebu, Bukidnon, Cagayan de Oro, to Iligan City. Each webisode is only 5 to 7 minutes long, featuring the different activities and sights you can experience in each destination. Every episode will make you want to go on an adventure of a lifetime!